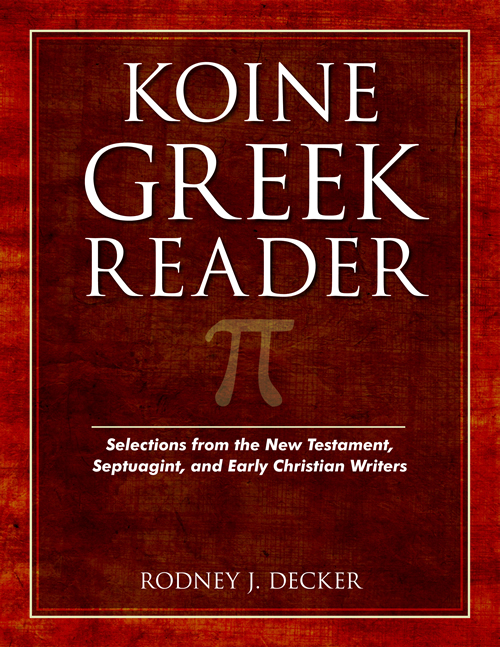 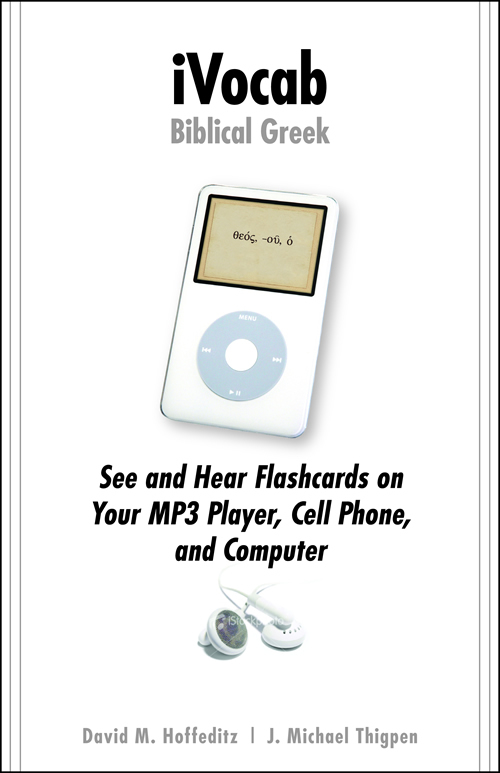 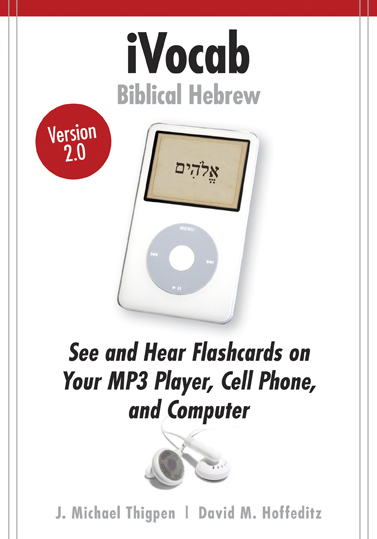 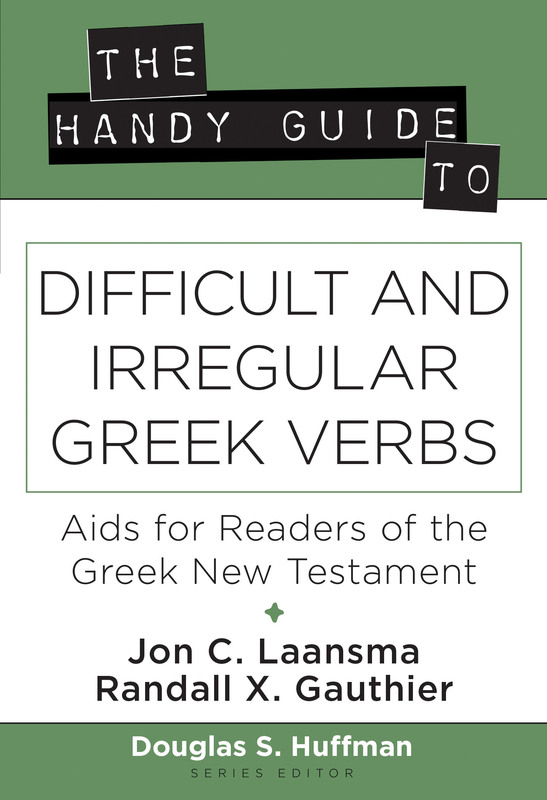 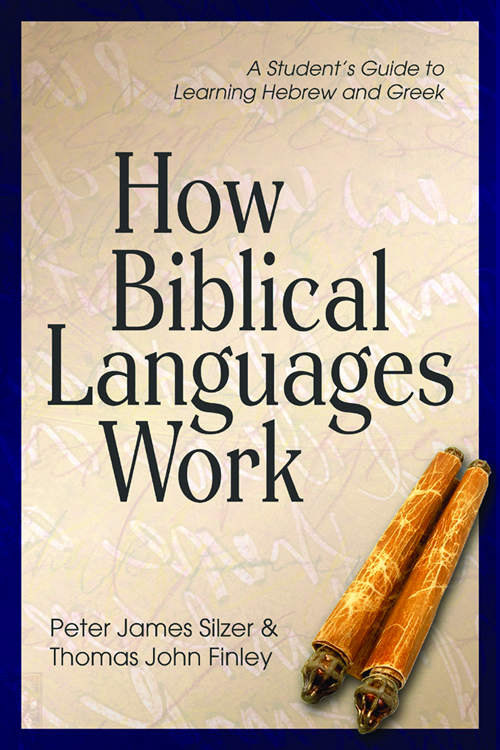 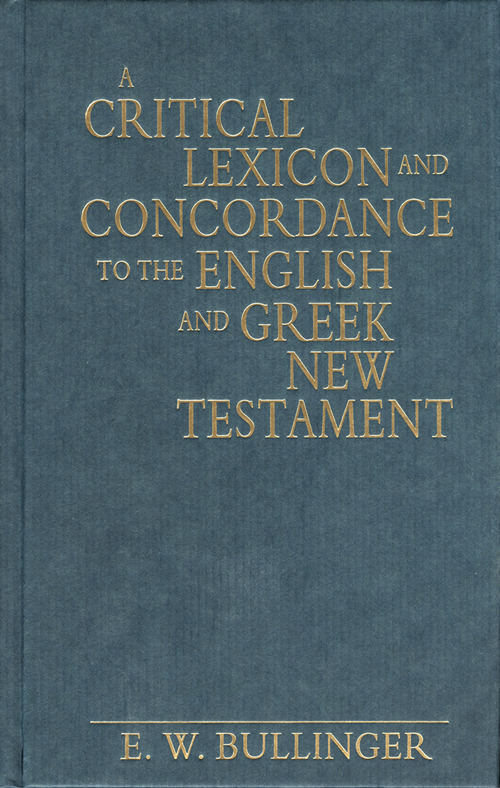 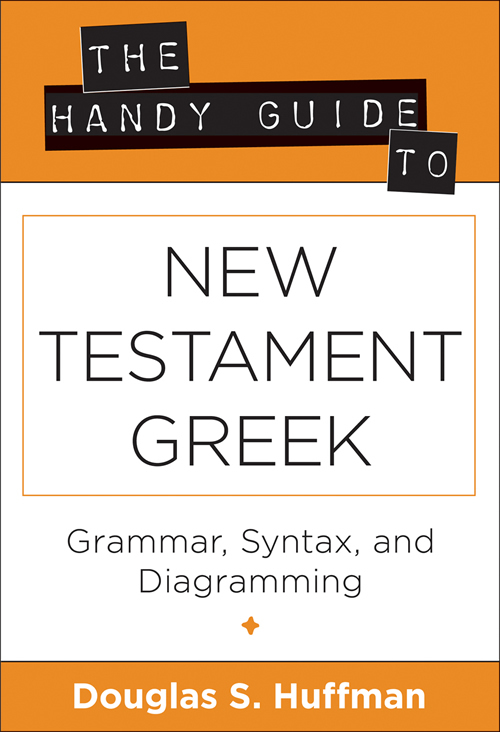 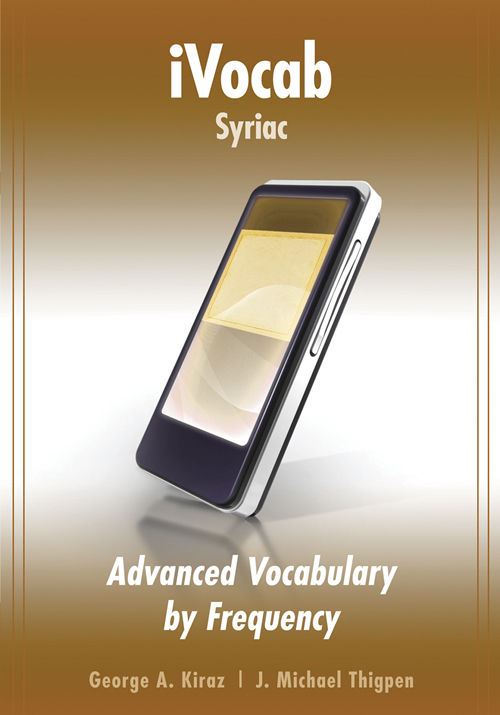 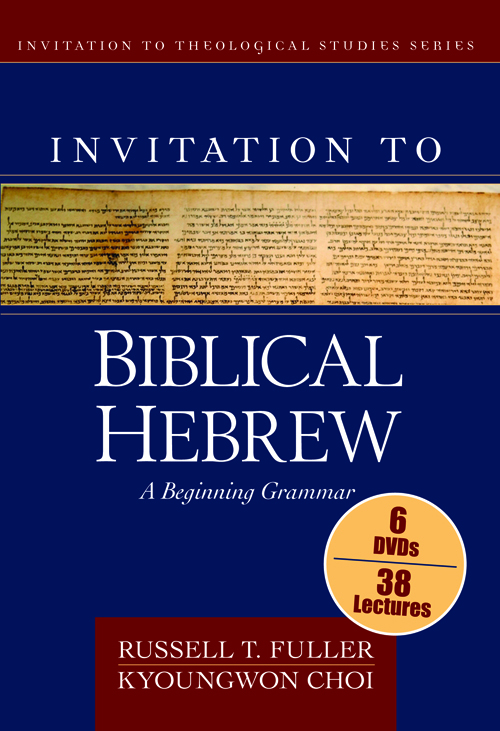 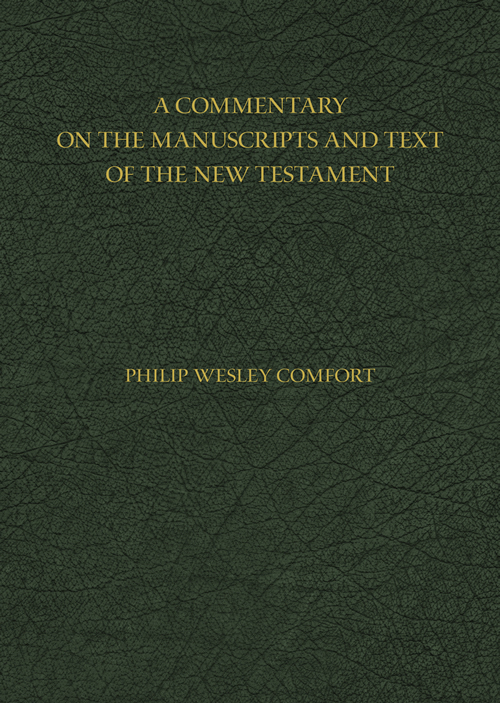 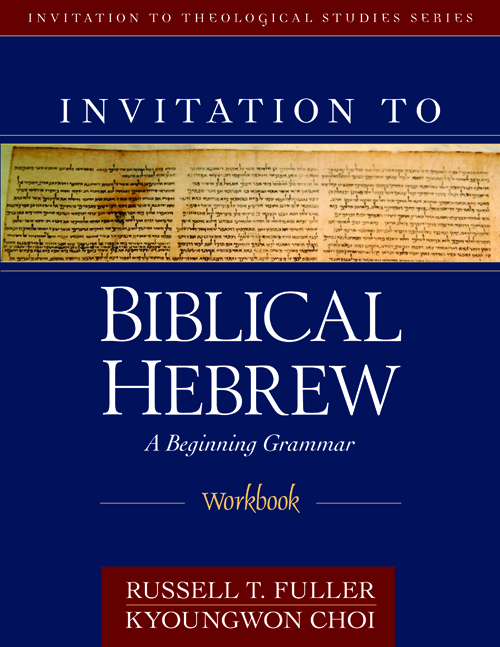 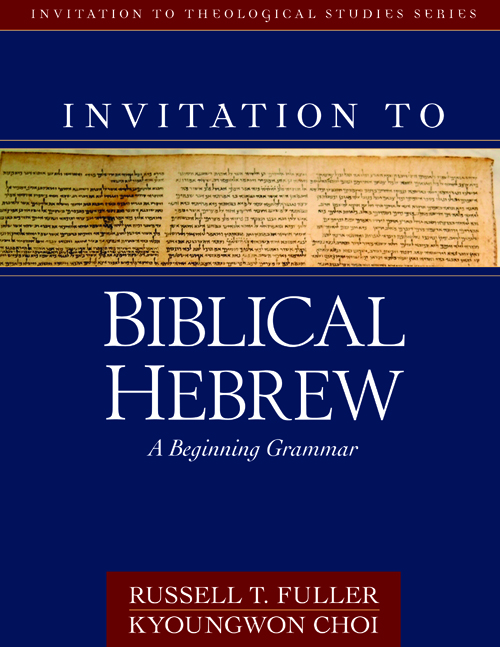 iVocab Biblical Greek: Advanced Vocabulary by Frequency will significantly complement the existing iVocab series (iVocab Biblical Greek ). Advanced Vocabulary by Frequency provides the next logical step for the vocabulary acquisition and retention needs of intermediate and advanced students as well as pastors who no longer require the vocabulary from an elementary grammar. 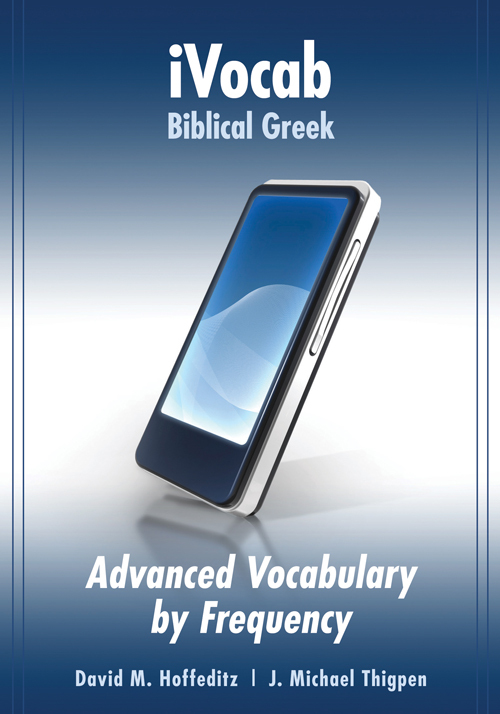 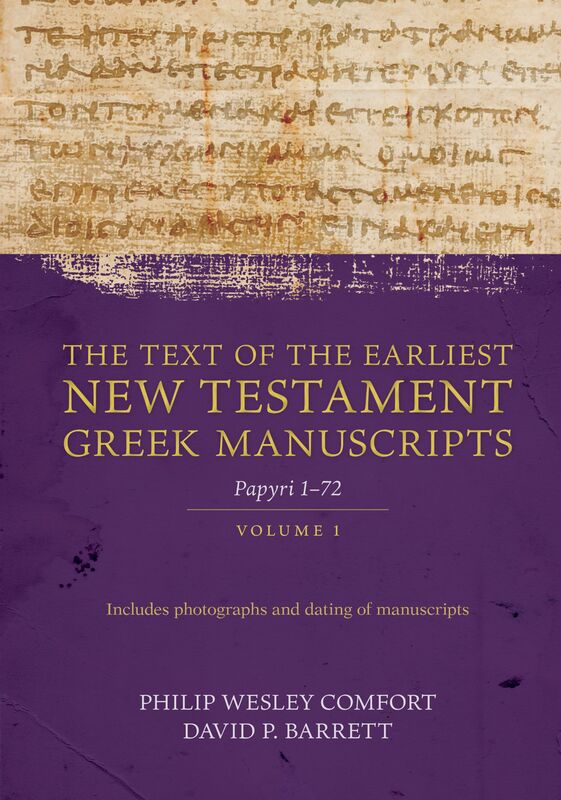 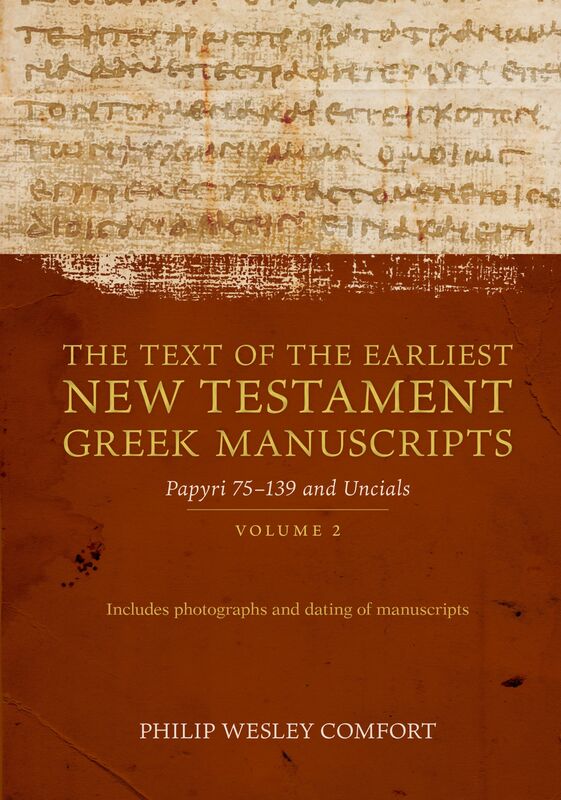 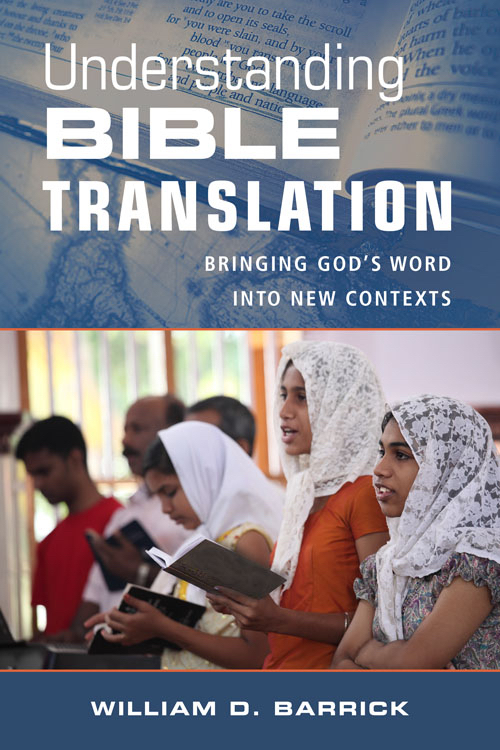 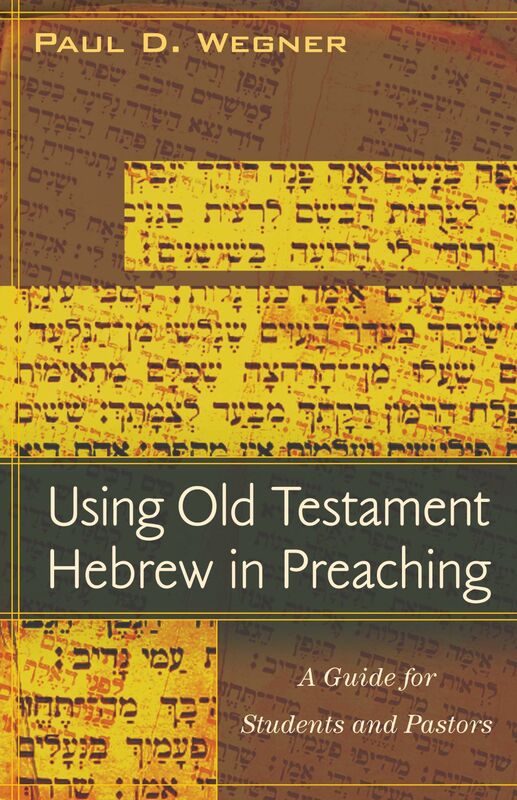 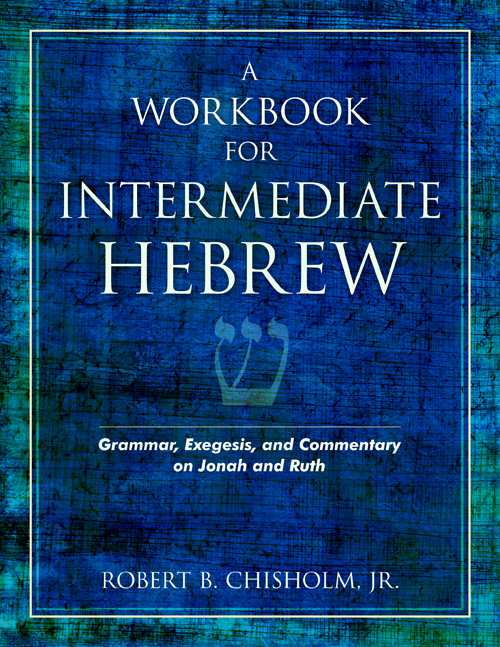 iVocab Biblical Greek: Advanced Vocabulary by Frequency is dedicated to serve intermediate and advanced undergraduate students, graduate students, and pastors who need to learn and retain vocabulary down to a specific frequency either as a course requirement or for reading fluency.